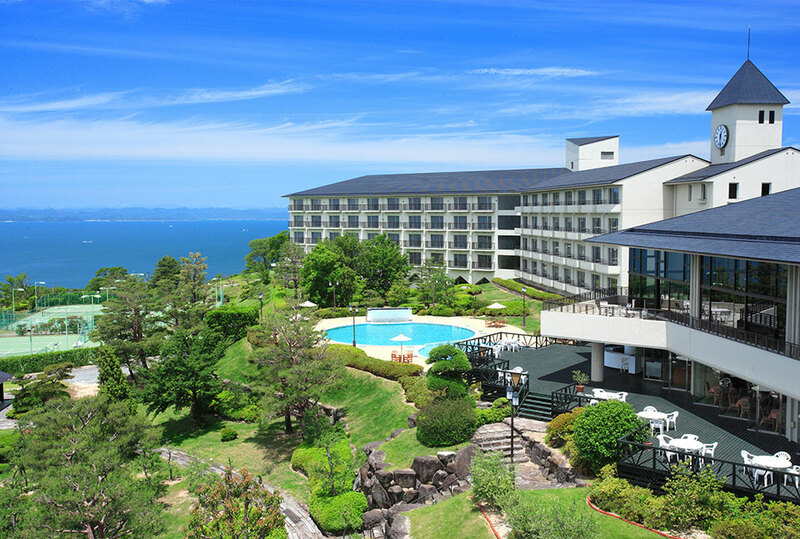 Olivean Shodoshima is a resort hotel on Shodoshima. It has pools and garden like a resort in Okinawa. Beautiful sunset going down to Seto Inland Sea can be seen from the hotel. There are plenty of facilities that children can enjoy, such as putting golf and table tennis courts.